Russian-born Jacob Braun understands the true evils of the world. The dedicated Mennonite and his family got swept up in World War II, brought to Poland, and eventually a prisoner of war camp. And, through it all, he endured. Today on Hugs From Heaven, we explore Jacob’s incredible story of faith, endurance, and bravery. 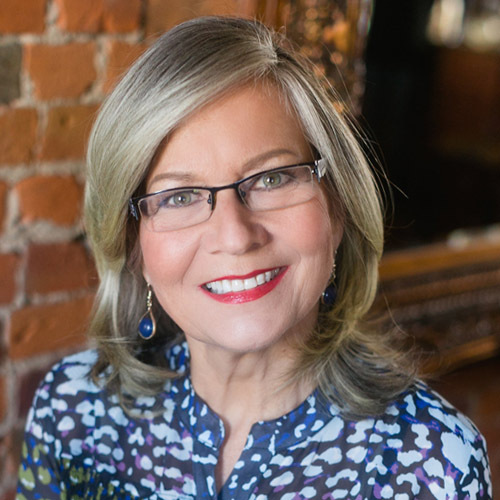 With over 40 years of broadcast experience, Moira is known and loved across Canada. Best known for her work on 100 Huntley Street, Moira now offers daily encouragement with her Faith Strong Today podcast Hugs From Heaven, sharing her life experiences and interests in her warm, show-and-tell style.